The world you know no longer exists. There is no government. No army. No civilization. The United States have collapsed. 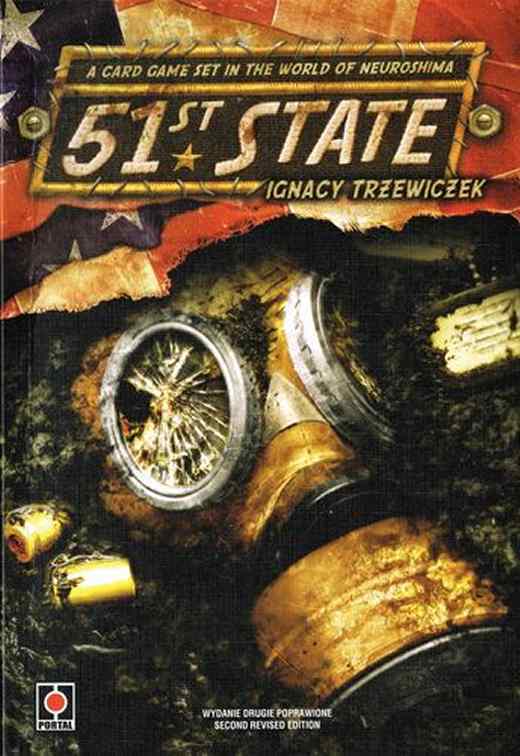 And now, thirty years after the war started, new powers finally try to take control over the ruined country, try to establish a new order, try to control others and create a new country, a new State: the 51st State.